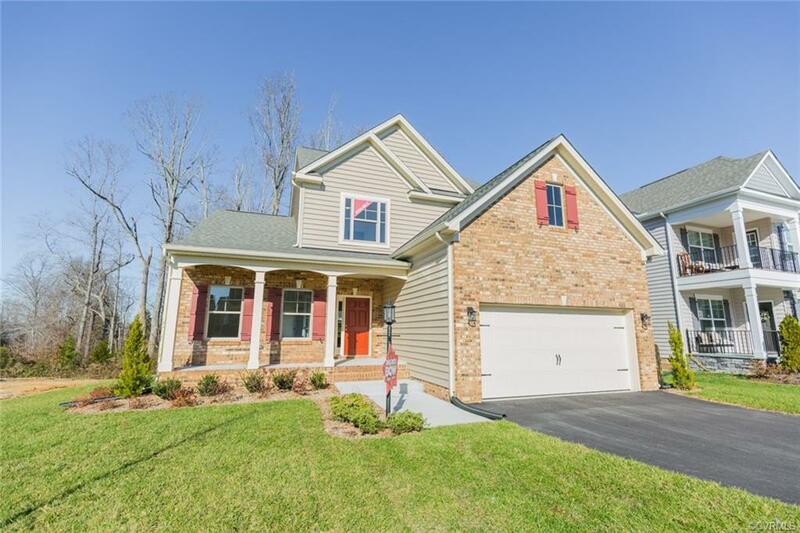 16018 Lost Crop Drive, Moseley, VA 23120 (#1840698) :: Abbitt Realty Co.
READY FOR YOU NOW! - BE THE FIRST OWNER! 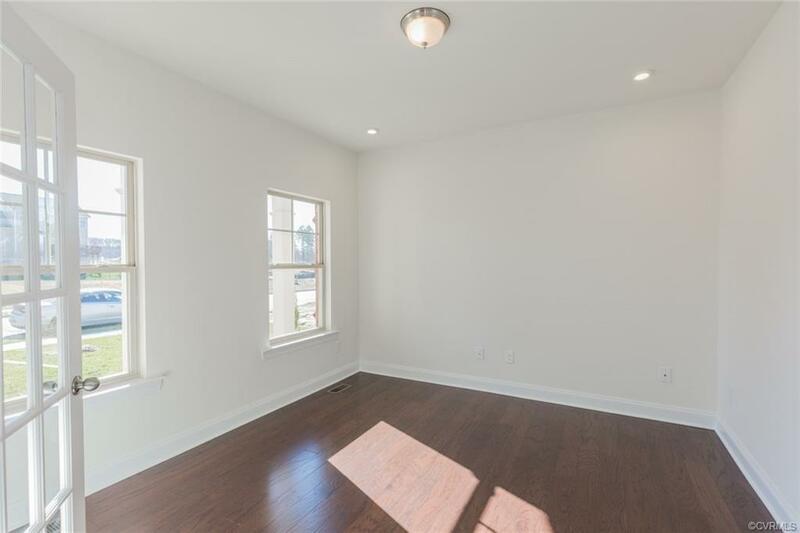 This beautiful Eastwood home in Wynwood at Foxcreek offers a 1st-floor master with en suite bath and a large walk-in closet, as well as a Jack-and-Jill bath upstairs and an open floor plan between the family room, kitchen and breakfast nook. 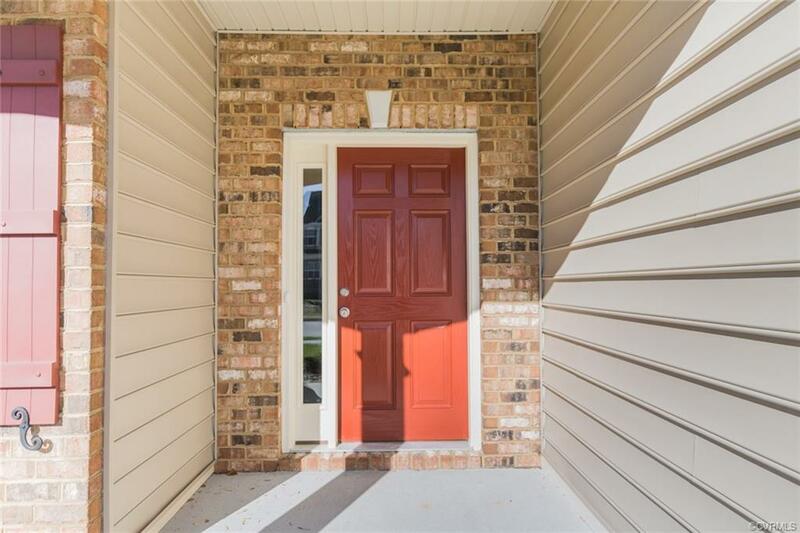 Upstairs you'll enjoy a huge loft and 3 additional bedrooms! The screened porch and deck offer great space to entertain or to just enjoy your tree lined back yard. Sod and irrigation on all 4 sides. Laundry sink in garage. Lots of recessed lighting, ceiling fan pre-wires and other awesome upgrades. 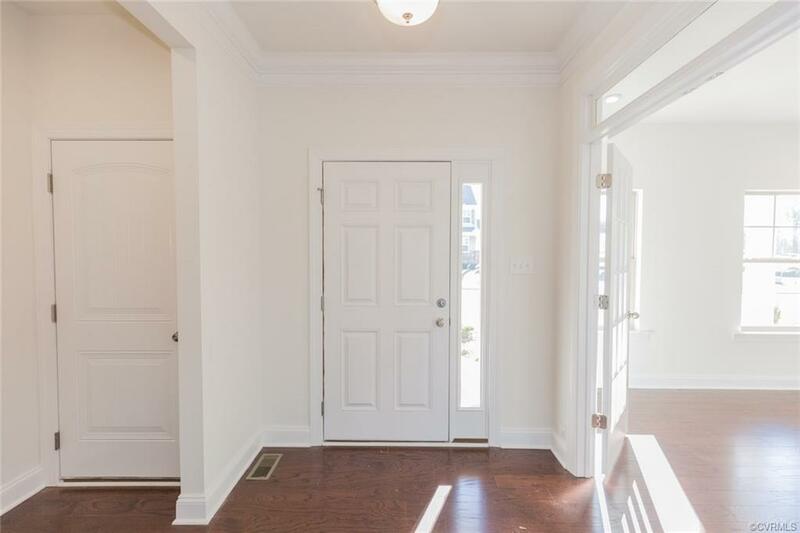 Photos are of your actual new home. Make make it yours today!